Mrs. Andrea Kegley, PWE Literacy Specialist, traveled to Fort Worth, Texas, a few weeks ago to compete in the American Paint Horse Association World Championship. Andrea and her horse, All in the Timing, earned four World Champion titles and one Reserve Champion title: World Champion 3 Year Old Hunter Under Saddle; World Champion 3 Year Old Hunter Under Saddle Southern Belle; World Champion Gold Breeders Hunter Under Saddle; and Reserve Champion Non Pro 3 Year Old Hunter Under Saddle. 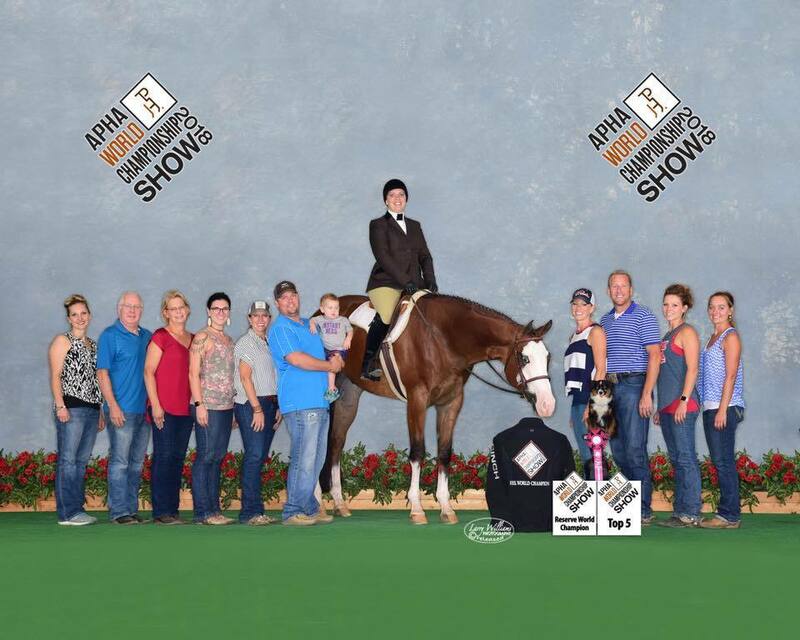 Congratulations Andrea in your outstanding accomplishments at the APHA World Championships!